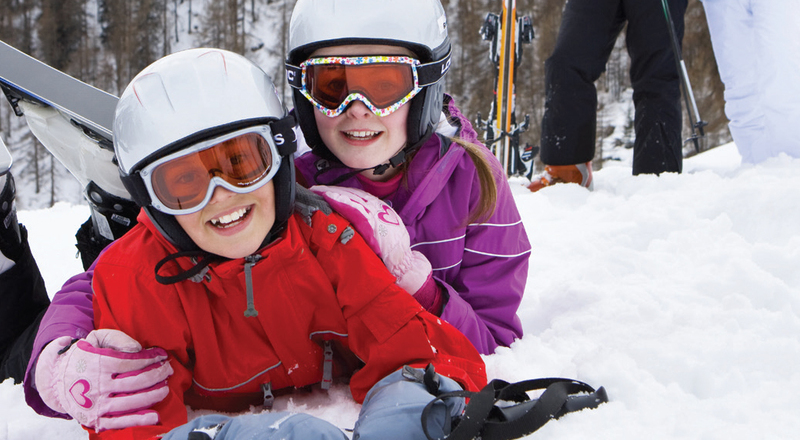 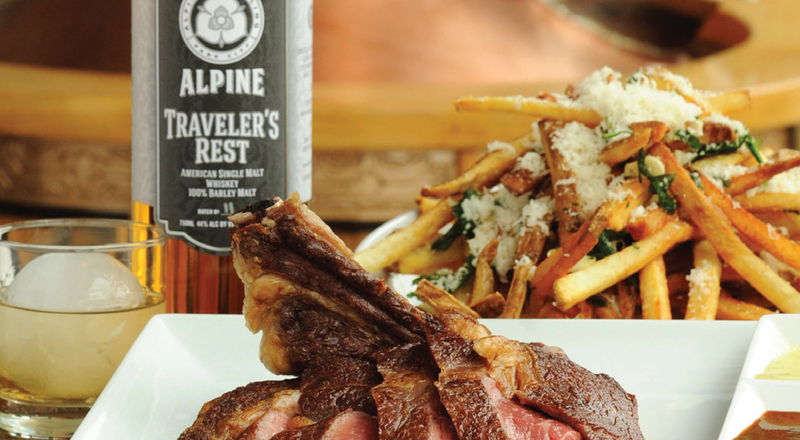 Adolph Imboden shares his passion for skiing history and authentic Swiss cuisine at Adolph’s Restaurant. 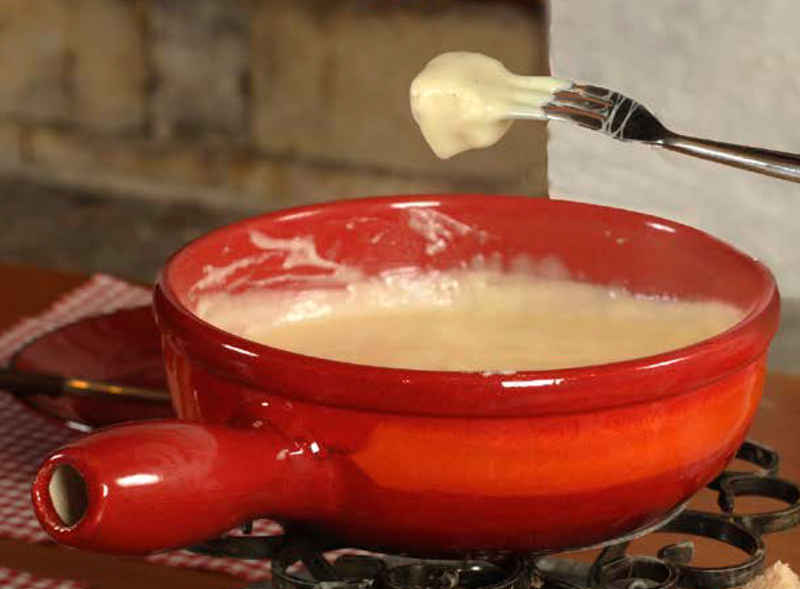 Bundnerfleisch, Raclette, and “World Famous” Wienerschnitzel are year-round favorites, and summer is the perfect time to enjoy Adolph’s outdoor patio and his traditional Beef Bourguignon Fondue or classic Cheese Fondue made with imported Swiss cheeses. 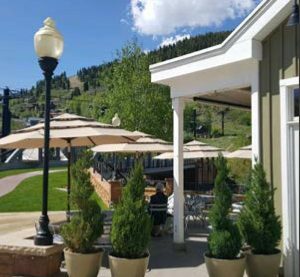 Voted “one of Park City’s Best Breakfast Restaurants,” the Bridge Café at the Town Lift offers fantastic views, a large patio and tasty, Brazilian-infl uenced American food. 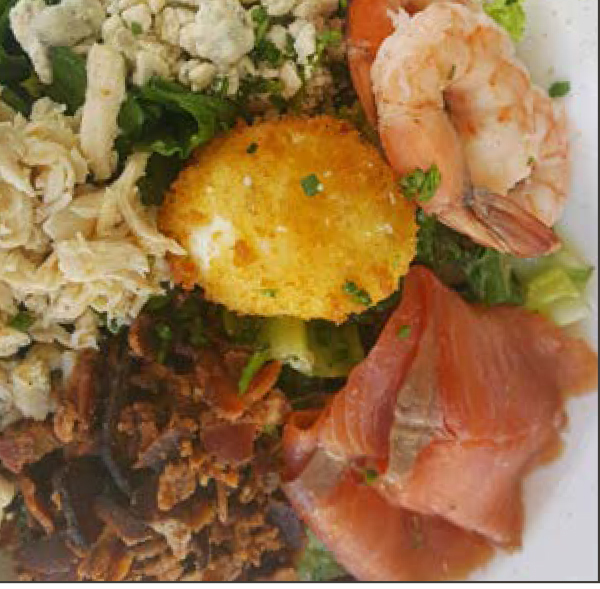 Order breakfast all day, or opt for salads, sandwiches, or specialties like “Moquea Baiana,” a stew of fish, shrimp, mussels and baby clams in a tomato/coconut broth. 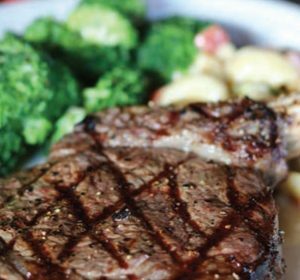 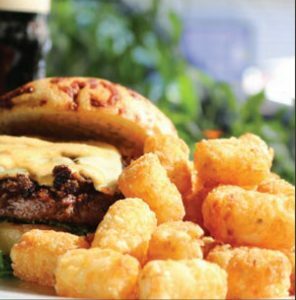 Butcher’s Chop House, a locals’ favorite since 2003, offers comfortably priced steaks, sea-food, chops, salads and a kid-friendly menu. 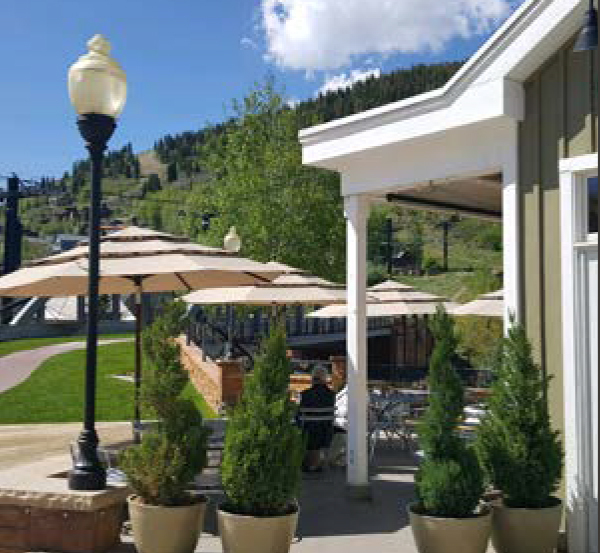 Enjoy lunch, dinner, cocktails and summer sunsets and mountain views on their spacious patio at the T owls will also love their late-night menu served until 12am. 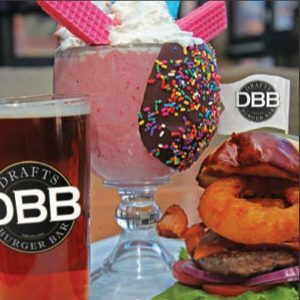 Drafts Burger Bar, winner of “Best of State” for “Best American Pub” and “Best Gourmet Burger,” features 50+ beers, specialty cocktails, and amazing burgers like the “Vote for Pedro,” the “Blue Moo” and “Land of the Rising Bun.” Located at Canyons base area, it’s a great apres-hiking hangout. Family-owned and operated Este Pizzeria puts love into every-thing they serve—from homemade and hand-tossed dough to fresh high-quality ingredients. 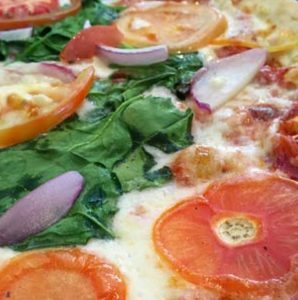 It’s been called “Hands-down, the best New York style pizza in town.” Come taste for yourself and enjoy classic or custom pizzas on a quiet pet-friendly patio in Prospector Square. 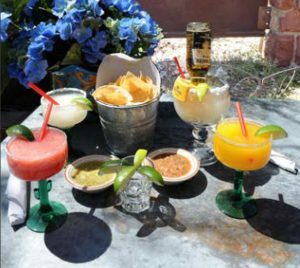 Go crazy for Mexican cuisine and award-winning Margaritas at Loco Lizard, a locals’ favorite family-friendly eatery. 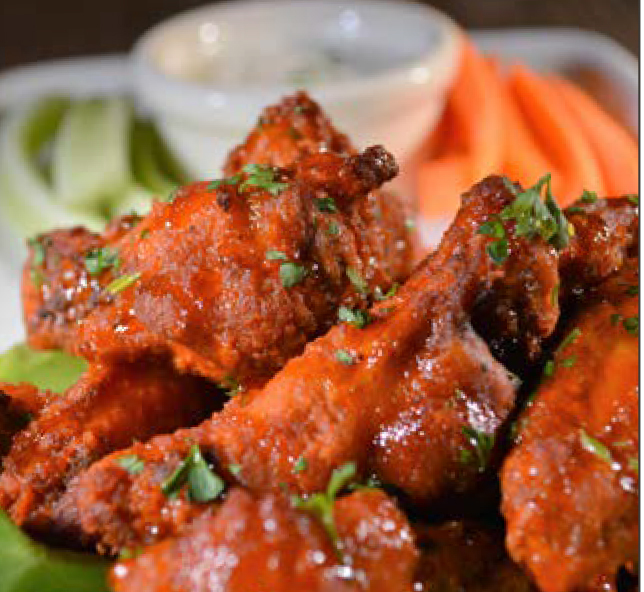 Enjoy sizzling fajitas, traditional tacos, burritos and enchiladas, and complex moles or spicy “Camorones del Fuego.” Relax on their covered patio or sit inside and catch your team’s sports events on large screen TVs. 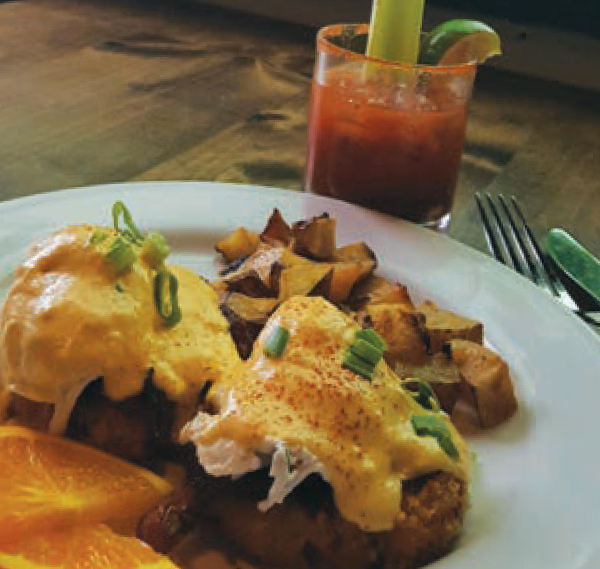 Timpanogos views and fabulous cosmopolitan fare are on the menu at Midway Mercantile, Midway’s newest restaurant. 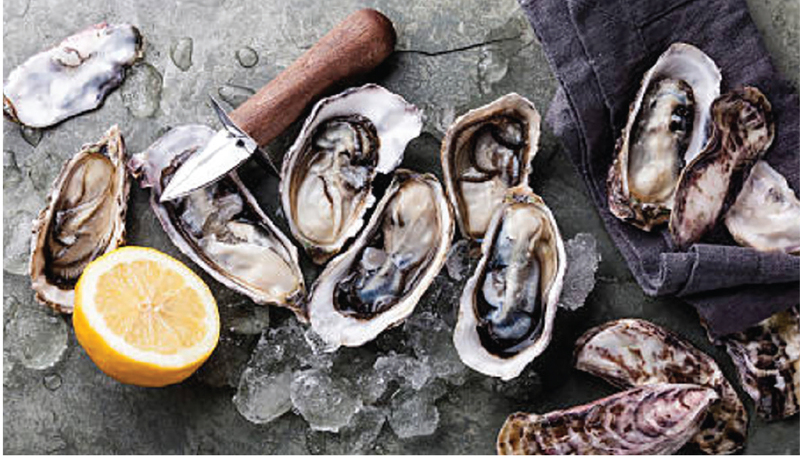 Chef/Owner John Platt’s “Hearth-to-Table” cuisine ranges from internationally-inspired starters like “Coconut Bathed Mussels &Clams” and “beet Muhammara Dip,” to comforting pub fare and testy entrees like Campfire Idaho Trout. Follow up with Pear Cinger Pie. 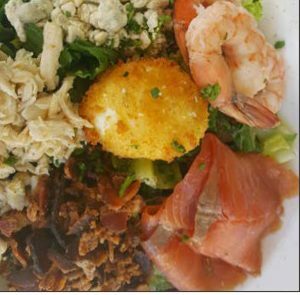 the Seafood Cobb Salad, Charcuterie platters, prepared entrees, and a variety of wraps/sandwiches are a perfect pick-up for concert goers or cozy stay-at-home dinners. 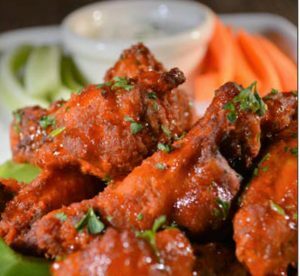 Get your Tex-Mex fix at Spur Bar & Grill’s “Taco Tuesdays,” or grab seats on their heated deck and wolf down the best wings in town! Drop in for breakfast, lunch and dinner, or sip signature cocktails made with their very own Spur Whiskey while listening to live music nightly. 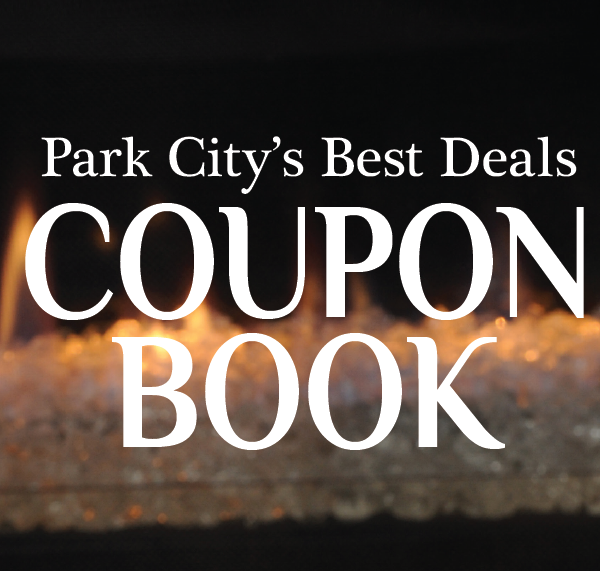 © 2018 Blue Skies Publishing - Park City's Best Deals Coupon Book. All rights reserved.